Rebecca J. 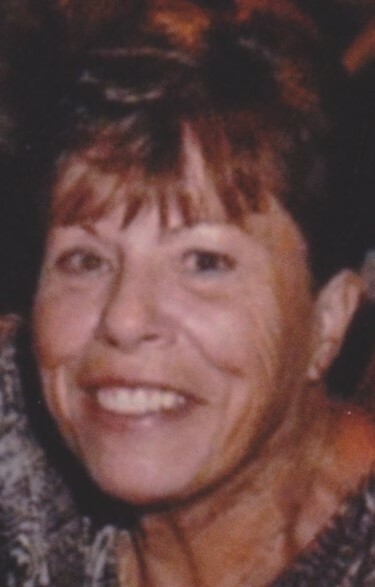 "Becky" Milota, 72, (nee Jeffords) of Amherst passed away on Monday, April 15, 2019 at the Amherst Manor Retirement Community in Amherst following a long illness. Mrs. Milota was born in Columbus on November 7, 1946, the daughter of the late Charles H. and Evelyn J. (nee Tennihill) Jeffords. She was a graduate of Lorain High School in the class of 1965. She was a billing and coding clerk with Westlake OB-GYN and had been employed with NeuroSurgical Services, Inc. Most recently she enjoyed being a homemaker; spending time with her family. Mrs. Milota is survived by a son Jeff (Samantha) Jones of Lorain, her beloved grandchildren Lexie and Chad Jones and several nieces and nephews. In addition to her parents, she was preceded in death by her husband Kenneth Milota in 2006, brothers Carl Jeffords, Ralph Jeffords and sisters Nikki Majcher and Pat Weaver. The family will receive friends on Friday, April 19, 2019 from 5:00 p.m. until 8:00 p.m. in the Schwartz, Spence, Boyer & Cool Home For Funerals, 1124 W. 5th Street, Lorain. Funeral Services will be held at 11:00 am on Saturday, April 20, 2019 in the funeral home. Burial will be in Ridge Hill Memorial Park, Amherst Twp. The family suggest that memorial contributions may be made to the American Cancer Society, 10501 Euclid Ave, Cleveland, OH 44106-2204. 10501 Euclid Ave, Cleveland OH 44106-2204. There's still time to send flowers to the Funeral Service at the Boyer & Cool Home For Funerals at 11:00 AM on April 20, 2019.